I found news in 2017 to be very disturbing. The daily Trump, North Korea, #MeToo and especially the news on how children are being mistreated around the world. The UN’s Report on children is distressing and it makes me want to take action to bring about some kind of change. Then, I remembered that I am doing my small part in educating children for future change, helping to guide our leaders of tomorrow. In being aMontessori teacher I truly believe that this method of education can make a difference. We have the tools and the philosophy with which to work that can bring about good leadership for a peaceful world. I love working with children. I enjoy their honesty, and am fascinated by the potential they show in their capacity to learn. It is this potential that I find incredibly inspiring and it continues to not only excite me, but also gives me hope. I see it every day in the students that I teach, that the fundamental principles of our teaching method help to develop the qualities of a good leader. Dr. Montessori saw her method of education as having the ability to bring about peace. 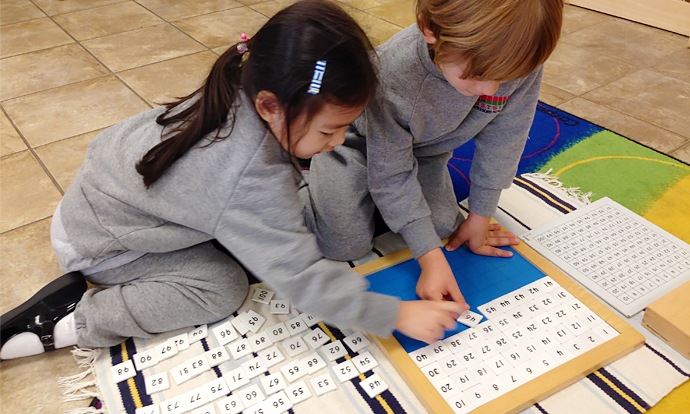 The Montessori method allows children to develop who they are as a person and to gain confidence in themselves by giving children opportunities to develop independence and express who they are. This strong sense of autonomy and deep understanding of their personal attributes and capabilities allows for them to share this with others and aid others in developing this sense of confidence. 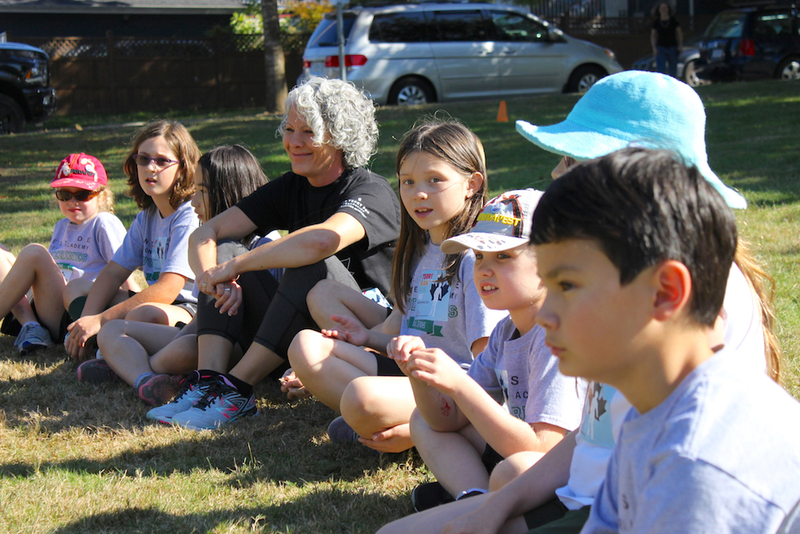 Our multi-aged classrooms encourage leadership and students are exposed to experiences that allow for our students to be role models or teachers to their younger peers. They learn to cooperate and collaborate in group situations, working together on projects and finding solutions to problems together. In my classroom, I purposely set up group work situations that have an older student, or stronger learner in the mix to provide opportunities for learning how to delegate and lead a group project. 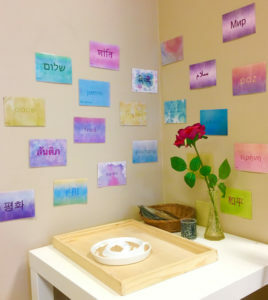 The Peace corner in our Kindergarten classroom. 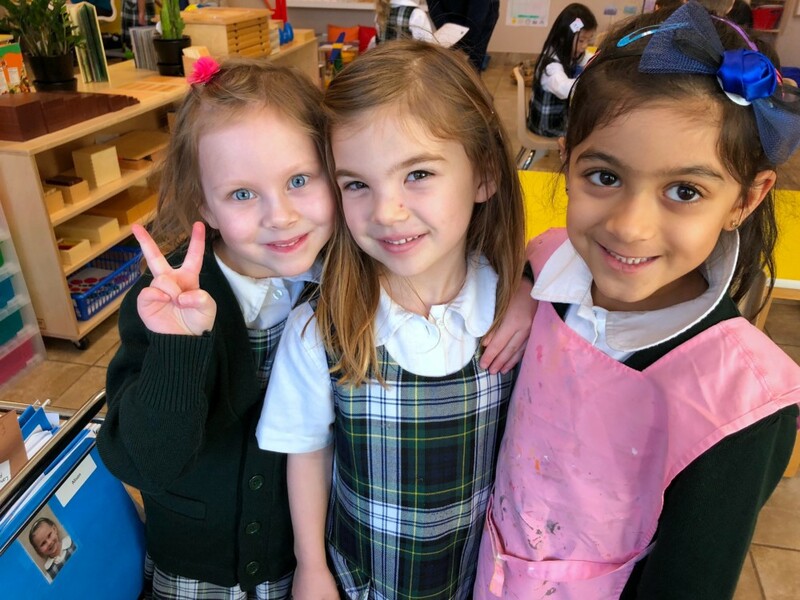 The diverse community of our school environment allows for our students to learn about other cultures and traditions first-hand from each other and share in each other’s experiences. Our students see the power of kindness in their peer relations as well as in their service work, mentoring opportunities, and in charity fundraising they have choose to do. 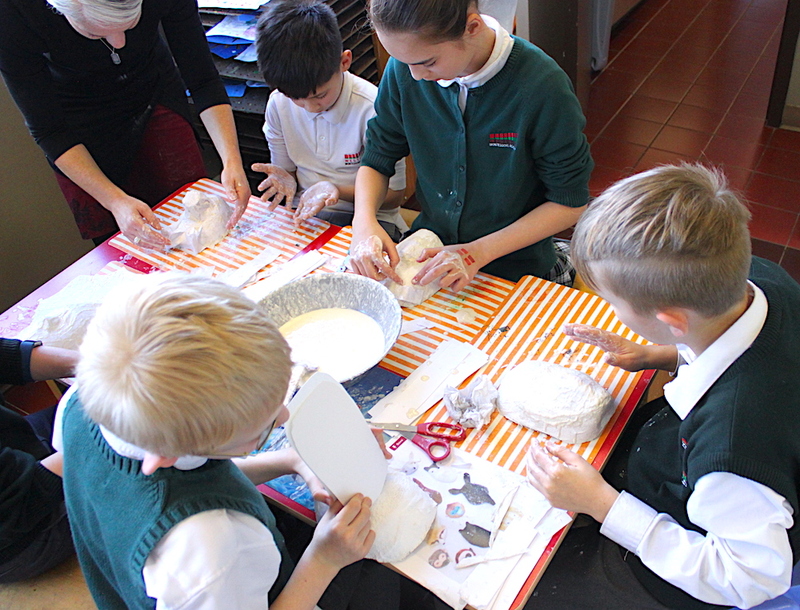 These experiences make them feel good about themselves and their actions and good feelings spread throughout the school community, where kind acts and inclusion of others becomes the norm. Through continued discussions about how they can make change for a peer or even for the community, the children witness how they do have power in their kindness and begin to openly speak out and share their opinions about how they want to be treated and how they want others treated. Students begin to see beyond our school community and start sharing ideas about how they can contribute to changes in the world. When questioned about a child’s ability to bring about change, they confidently believe that they do have the power and the ideas to bring it about. I have hope for the future in our Montessori children activating change very soon!